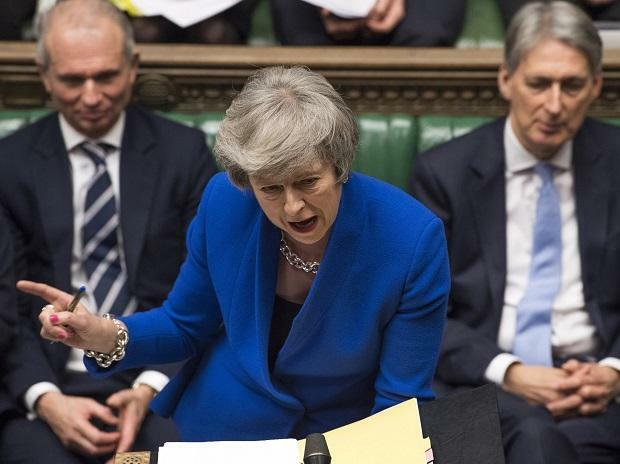 British Prime Minister Theresa May said on Sunday that MPs would not have a chance to vote again on her Brexit deal this week but promised this would happen by March 12, reports said. "We won't bring a meaningful vote to parliament this week. But we will ensure that that happens by March 12," she told British media en route to a summit of European and Arab leaders in Egypt. After MPs rejected her withdrawal deal last month, May is seeking ways to address their concerns about its most controversial element, the so-called Irish backstop clause.